Wellkens Beach Resort, Iloilo City. Check rates, book online, read reviews, view contact details and other helpful information about Wellkens Beach Resort. Wellkens Beach Resort is a budget resort located in Villa Arevalo. It is one of the cheap places to stay along Villa Beach. The resort is an excellent choice if you want a relaxing beach setting. 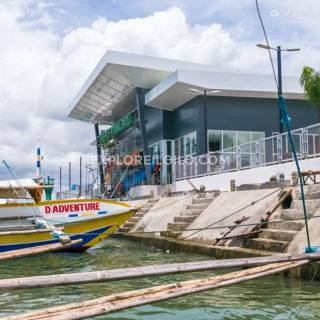 There are also a lot of options for dining nearby including Tatoy’s Manokan and Breakthrough, two of the most popular seafood and Ilonggo (native) restaurants in Iloilo. Wellkens Beach Resort is located in Brgy. Santo Nino Norte, Arevalo, Iloilo City. It is easily accessible by both taxis and jeepneys. 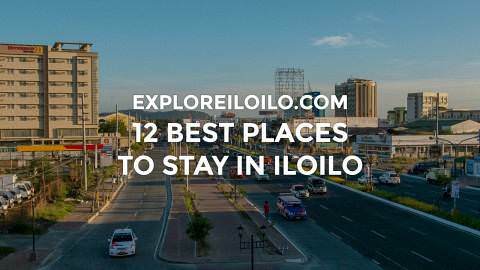 It is around 30 minutes away from the Iloilo International Airport. If commuting by jeepney, you can take the Villa Arevalo jeepney route.